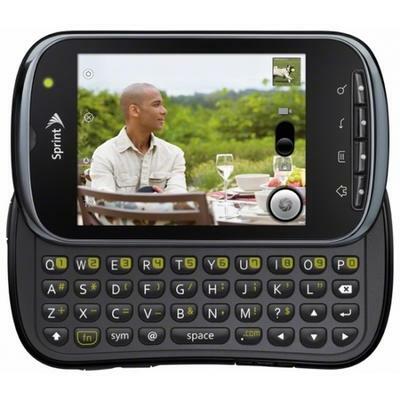 Two new budget-minded phones are entering Sprint‘s stable of Kyocera devices. Both the Milano and Brio check in at under $50 with a new contract, and both phones feature a user-friendly centerpiece. The news came by way of press release. Within the release was a bit from David Owens, Vice President of Product Development at Sprint, concerning the entry level natures of the Brio and Milano. If you’re looking to dive onto the Android platform with the Kyocera Milano (pictured right), here’s some of what you’ll be getting out of the device. If you’re looking for an even more straight-forward device, the new Kyocera Brio may be worth considering. According to the release, the Brio is “a simple handset whose candy-bar form factor includes a curved QWERTY keyboard and contoured keys, is ideal for the budget-conscious user who wants convenient messaging and a 1.3MP camera.” They even recommend it for Tweens. Do either of these phones grab your attention?